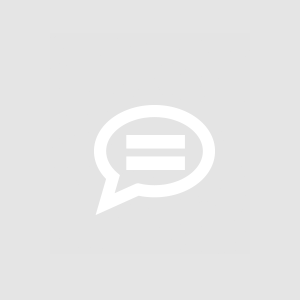 This is a discussion group for mooSocial's Profile Verify plugin. Have ideas, suggestions, questions regarding this plugin? Please post them here. Mark Thanks for letting us know, will upgrade the plugin. i think its really annoying having to re verify members every-time they change there info or pic can this be fixed ? Tan TT Go to Profile Verify Settings. 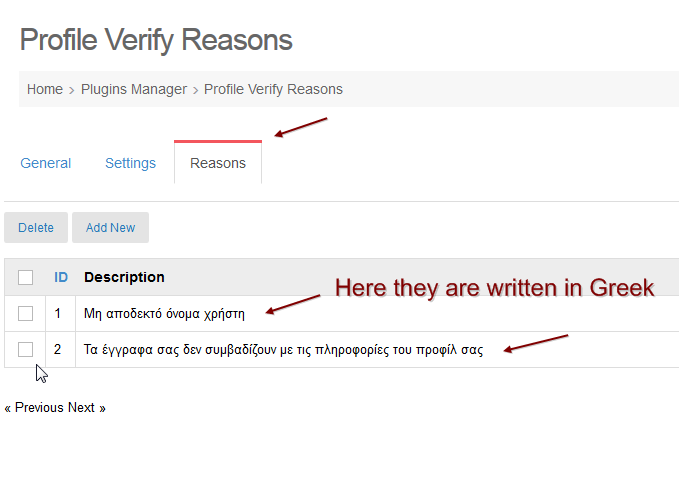 In fields Information Needed Verification you can un-check All to disable. 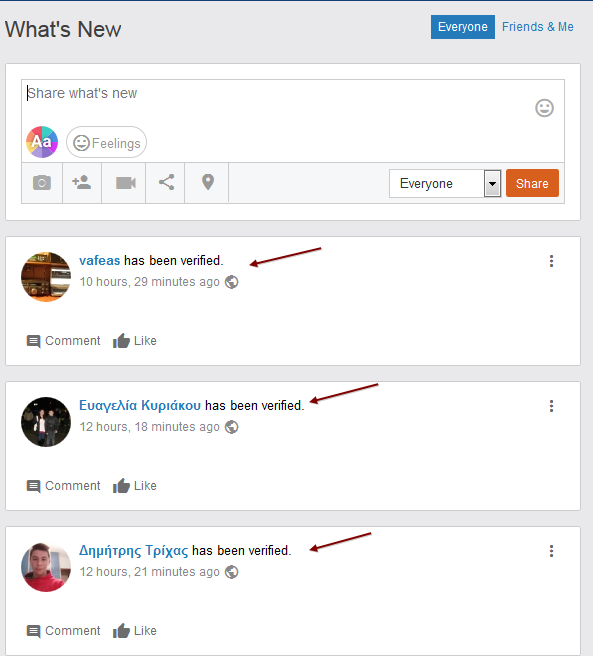 Profile Verifyplugin Version 1.7 is release Change log: + Competible with 3.0.2+ Competible with MooApp 1.2 Please go tohttps://moosocial.com/product/profile-verify-plugin/to see detail. Please help me create a ticket, we will help you check via ticket. Mark GeorgiosT will check "Reason" section and add multiple language support for it. Only admin can verify himself, I think it&apos;s not an issue. I don&apos;t understand about the "big mistake" you said above, please explain more and give me your suggestions. 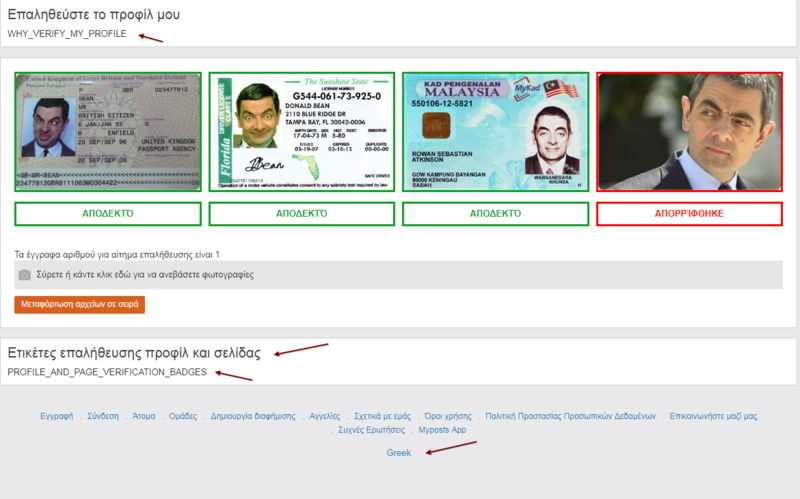 ++ Show button “Verify Profile” on User Page again. Tleeann We use this feature as a way to filter out fake accounts, we don&apos;t verify anyone unless they have done a video chat with an Admin. The feature is what you make it really. Mark to do that, we need to modify the plugin GeorgiosT. Will ask them add this option in next version. thanks, will check and fix at next version. Mark for bugs, please post a new topic in this group. This feature, do they get a badge on their profile saying they have been verified by an Admin? Something clearly visible fo rmembers to see? I check each member one on one with skype right now its not mandatory its voluntary and I don&apos;t ask to see id unless there is a strong concern they are underage. Otherwise I&apos;m checking to see if they are the age/gender etc they claim. I&apos;d like a badge or something that I can add to their profile so everyone knows they have been checked. 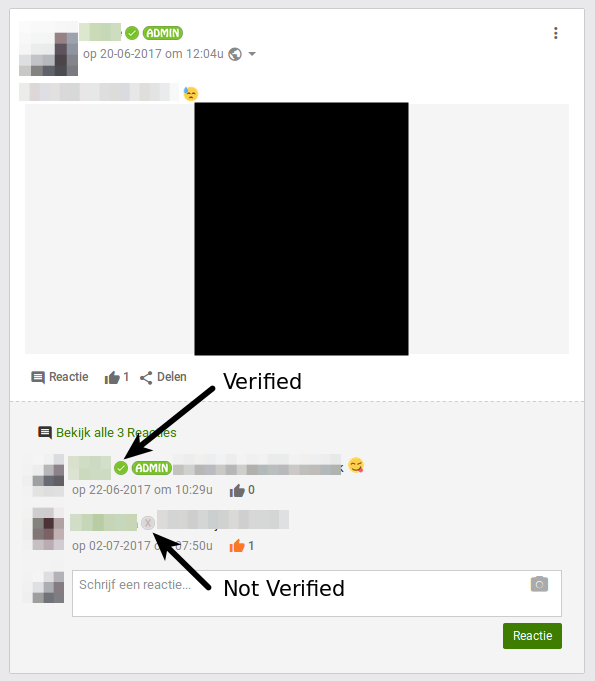 How much is this fe... moreThis feature, do they get a badge on their profile saying they have been verified by an Admin? Something clearly visible fo rmembers to see? I check each member one on one with skype right now its not mandatory its voluntary and I don&apos;t ask to see id unless there is a strong concern they are underage. Otherwise I&apos;m checking to see if they are the age/gender etc they claim. I&apos;d like a badge or something that I can add to their profile so everyone knows they have been checked. How much is this feature to add? 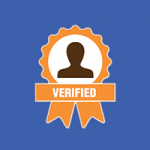 ketkew Hi Treina Turcotte if you buy the plugin.. you can verify users manually and give them a "verified badge". Also members are able search for "verified users". 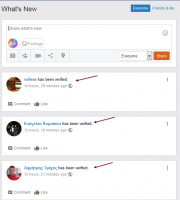 Users are also able to send a request to verify their profile. Tleeann and the admin just changes the status in the back end for each member we check? ketkew If you did a cam check, just go to the profile of that user and click the "not verified" button. A popup will be displayed to confirm that the user should receive the verified status. Tleeann Too much, I guess I&apos;m the owner/manager and Jonas is the figure head or the public face of the site lol.